On Thursday night, Alex Rodriguez went yard for the 661st time in his career. With this long ball, he passed the great Willie Mays, and now sits alone in fourth place on Major League Baseball’s all-time home run list. 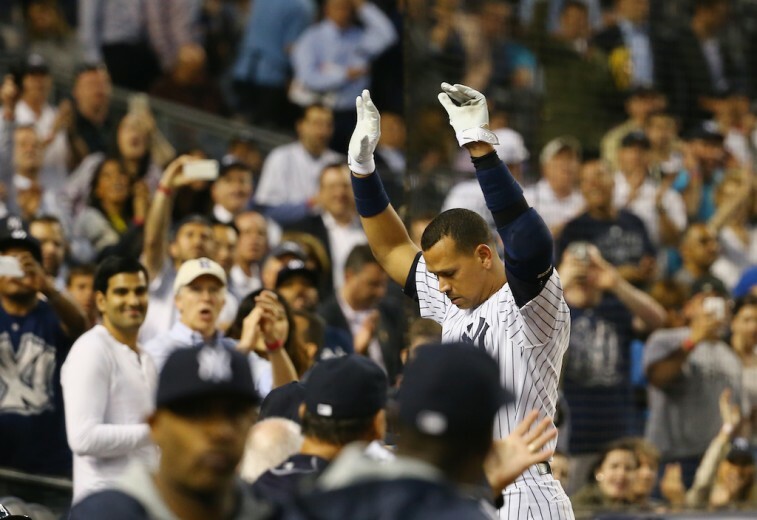 In that moment, the crowd at Yankee Stadium was so excited that, for the first time in recent memory, A-Rod acknowledged this affection with a curtain call. Even he was surprised by the reaction. “It’s been a long time,” said Rodriguez. “I actually thought the days of curtain calls for me were long gone. A year ago today, I never thought I would ever get a curtain call or be hitting in the middle of the lineup for the New York Yankees. On this night in May, his fellow teammates had to be grateful that he was on the diamond as well. After all, it was his home run that proved to be the deciding factor in the team’s victory over the Baltimore Orioles. Rodriguez has also managed to be a vital part of the New York Yankees’ resurgence this season — the team is currently 18-11 and three games up in the AL East. A-Rod has come back from his year-long suspension and been everything the Yankees didn’t expect him to be. He’s been humble, appreciative, and productive. His attitude and performance have paid dividends for his team in this 2015 MLB season. But for all the good his rejuvenated play does in the short term, the fact remains, it is still bad news for the New York Yankees. It’s sad that sometimes when a tainted athlete starts to perform at a high level, fans seem quick to forget that that same athlete disgraced the sport. Alex Rodriguez falls into that category. With every run that crosses the plate, with every ball that flies over the fence, we’re reminded less and less than this is the same individual who received the longest drug-related suspension — and longest non-lifetime suspension — in the history of Major League Baseball. For the New York faithful, this is all about the present. The Yankees are winning. The Yankees may make it back to the postseason. Go Bronx Bombers! Unfortunately, this is a myopic way of looking at things. What about the position this puts the Yankees organization in as a whole? With the fans seemingly supporting Rodriguez, this could make things increasingly complicated with regard to his milestone bonuses. This is something that the New York Yankees don’t need — especially since they plan to ignore Rodriguez’s achievements. 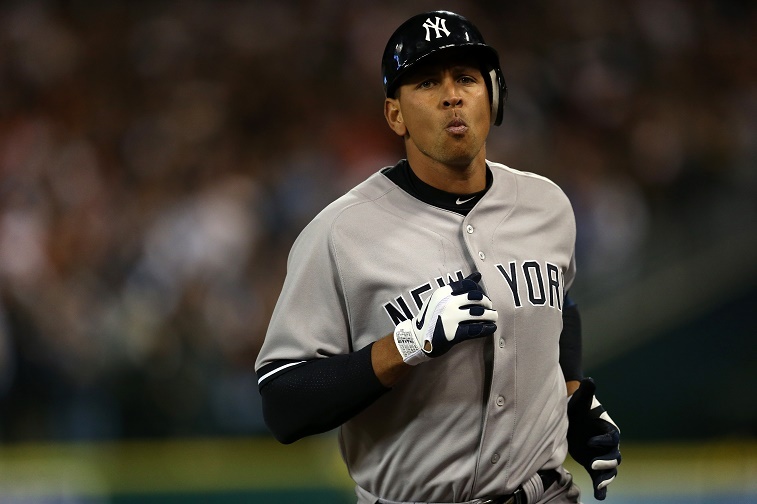 A-Rod was supposed to receive a $6 million bonus after tying Mays with his 660th home run. However, the day after Rodriguez accomplished, general manager Brian Cashman was quick to reiterate the Yankees’ position. “I just don’t think it’s been reportedly properly,” said Cashman. “We’re going to follow the contract, as we follow all contracts, so there is no dispute from our perspective. We’re going to honor out responsibilities of the contract. Here’s the thing, this dispute will most likely go to an arbitrator. The Yankees will claim the home runs don’t matter because Rodriguez has tarnished reputation and disgraced the sport of baseball. A-Rod can’t argue with the accusation — his affiliation with Biogenesis and subsequent suspension are proof of this — but he can argue that the home runs have merit. As long as the fans continue to cheer for him; continue to support him; continue acknowledge him, then every time he goes deep there is value there. And that hurts the organization. Rodriguez may continue to play well. His production may continue to help the team win. 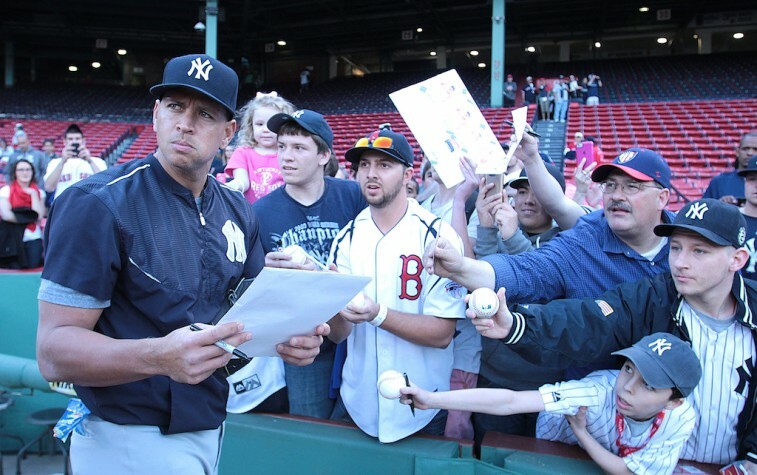 Unfortunately, with A-Rod’s involvement, even when the Yankees win, they ultimately lose. All statistics are courtesy of Baseball-Reference.com.